Join CERISE for a half-day event to reflect on the future of responsible finance. The event, which will be held in French at La Maison des Canaux in Paris, marks CERISE's 20th anniversary. A detailed agenda will be coming soon. For 20 years, CERISE has supported institutions in carrying out social audits, analyzing social data, and defining their social strategy. In 2014, it launched the SPI4 audit tool, which allows financial service providers to assess their practices against the full set of Universal Standards for SPM. Contact CERISE at cerise@cerise-microfinance.org for more information about the event. Catch up on the highlights from SPTF's 2018 webinars, resources, and events. Have a comment or suggestion for our work in 2019? Message info@sptf.info. Rafe Mazer of FSD Kenya discussed pricing and pricing transparency in DFS investments. Representatives from Branch International and Kopo Kopo joined to discuss how their organizations disclose pricing to consumers. IFC, DEG, and CDC shared details on the development of the Guidelines for Investing in Responsible Digital Financial Services. Quona Capital discussed how it assesses technology risks and opportunities in its FinTech investments, and highligthed one partner -- RippleWorks -- which helps investors manage technology risks. Fundación Génesis Empresarial, a microfinance institution in Guatemala, shared its experience with outcomes management, including what it measures, how it measures, and what it has learned. SIDBI discussed its gender mainstreaming research, which studied 26 financial service providers and one network to answer questions related to gender integration in microfinance. Habitat for Humanity and Genesis Analytics shared findings on the impact of Kenya Women Microfinance Bank's (KWFT) housing microfinance product. Closing the digital divide. In October, SPTF hosted a webinar focused on the digital divide as part of Financial Inclusion Week. During the webinar, Andree Simon, the CEO of FINCA Impact Finance, and Anup Singh, the Domain Lead for MicroSave's Banking and Financial Services, provided their thoughts on what is causing the digital divide and how the industry can self-correct. Read the summary interview and view the PowerPoint. SPM videos. 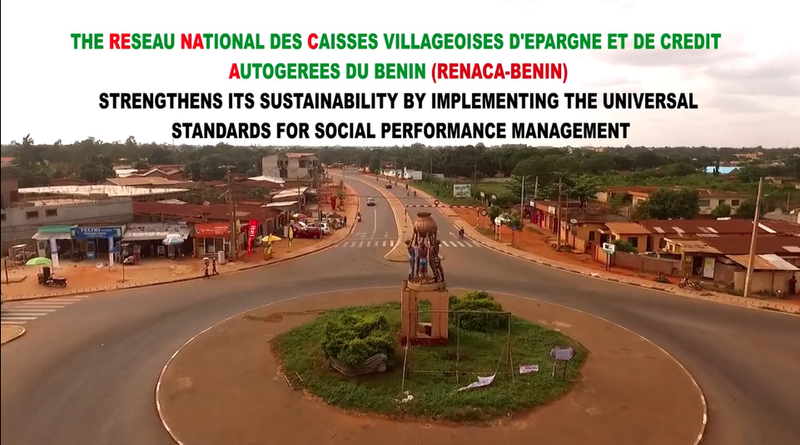 SPTF released three new training videos in 2018, each focused on how a financial service provider in Benin used social performance management practices to benefit its business and clients. Each video is available in French and English. The Responsible Microfinance Facility funded a case study that describes how ACFB, a financial service provider in Benin, survived a crisis and then steadily improved its overall performance through investment in strong SPM practices. The case study is available in French, and an English version will be available soon. The SPTF Outcomes Working Group published a case study on how Fondo Esperanza, a financial service provider in Chile, uses outcomes data to inform its strategic and operational decisions, as well as to communicate with clients on their personal progress. The case also lists the indicators that Fondo Esperanza uses to measure client outcomes in its focus areas: business development, family well-being, empowerment, and social capital. The case is available in English and in French. Study on the applicability of SPM to SME finance institutions. 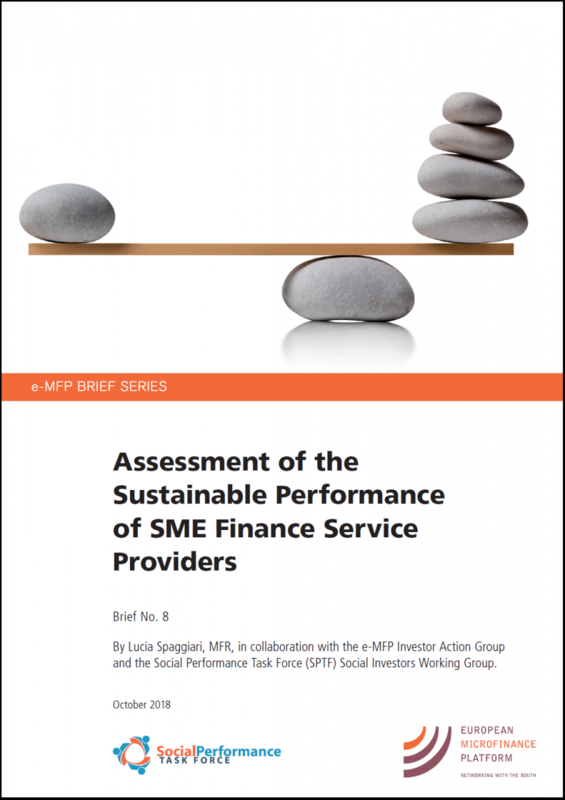 The SPTF and the European Microfinance Platform (e-MFP) released a study on the Assessment of the Sustainable Performance of SME Finance Service Providers, which analyzes how to adapt the Universal Standards for SPM to the different goals, language, and needs of SME finance institutions. The study was conducted by Lucia Spaggiari of MicroFinanza Rating and was released during European Microfinance Week in November. SPTF 2018 Annual Meeting. 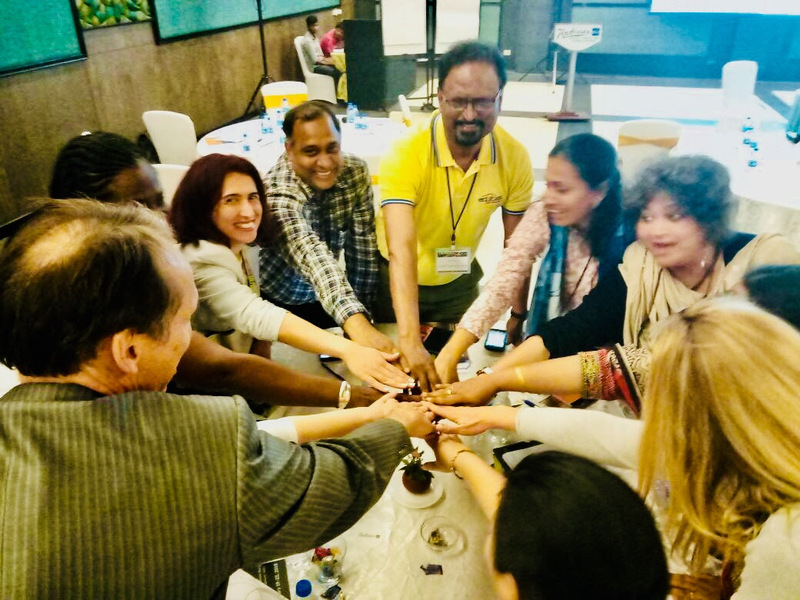 In February, SPTF welcomed 280 people to Mamallapuram, India for the 2018 Customer Centricity Learning Event, which also served as the SPTF Annual Meeting. The event was jointly organized by SPTF, CGAP, Dvara, and Leapfrog Investments. Spanning four days, the event focused on how customer centricity—a fundamental part of SPM —can benefit customers and providers. SPTF published a special edition newsletter providing highlights from the week’s workshops, plenaries, and trainings. Visit the event page for a full list of PowerPoint presentations, notes, and other resources from the event. SPTF Social Investor Working Group Meeting. The 2018 SPTF Social Investor Working Group Meeting was held June 18-19 in Luxembourg. An executive summary of the meeting, including next steps for each priority topic, is available here. The presentations, pre-reading materials, and detailed minutes are also available on the investor webpage. During the meeting, investors identified responsible digital financial services as an ongoing focus for the group. They specifically want to answer the questions: How can we work with our MFI investees to digitally transform? How can we partner with MFIs and FinTechs to better reach the financially excluded? The SPTF now manages three regional SPM implementation facilities, each of which aims to strengthen the capacity and SPM practices of financial service providers in its region. The facilities cover Africa, the Middle East, Central America, the Caribbean, and Southeast Asia. Responsible Microfinance Facility (RMF) for Africa and the Middle East. Funded by the Agence Française de Développement (AFD), with additional project funding from the Government of Luxembourg via the European Investment Bank (EIB). To learn more about the facility, visit its webpage. The next application deadline is March 12. Responsible Inclusive Finance Facility for Central America and the Caribbean (RIFF-CAC). Funded by the Swiss Agency for Development and Cooperation (SDC), with additional project funding from the Government of Luxembourg via the EIB. To learn more about the facility, visit its webpage. The next application deadline is March 15. Responsible Inclusive Finance Facility for Southeast Asia (RIFF-SEA). Funded by the Ministry of Foreign and European Affairs of Luxembourg. To learn more about the facility, visit its webpage. The next application deadline is March 8. 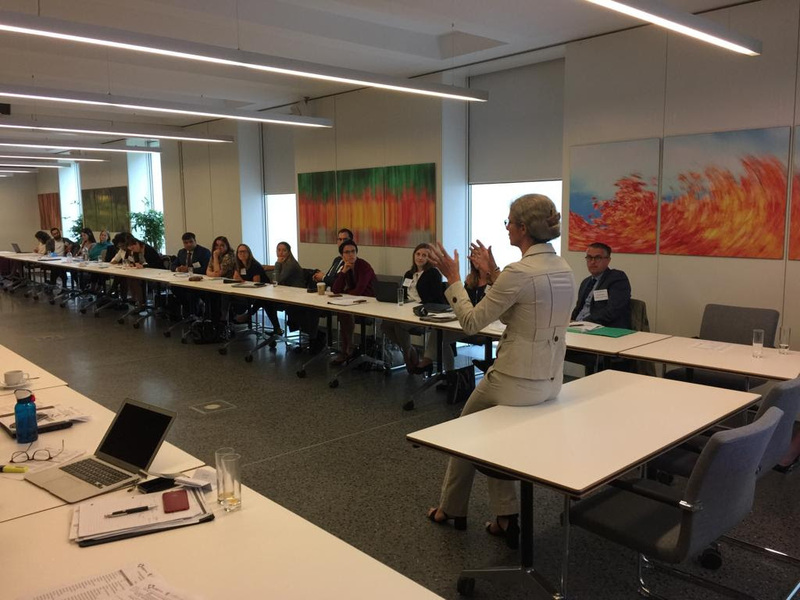 The joint Harvard Business School and Accion program, which will take place March 31-April 5, 2019, in Boston, will bring global leaders together to discuss impact investing and inclusive finance, as well as highlight examples of new and innovative business models that target clients at the base of the pyramid. Applications, which are reviewed on a rolling basis, are due January 11. For questions, please contact hbsaccion@accion.org. In 2018, SPTF started collecting annual membership fees from its stakeholders. We wish to recognize our sustaining members, whose partnership and financial support ensure our ongoing operations. 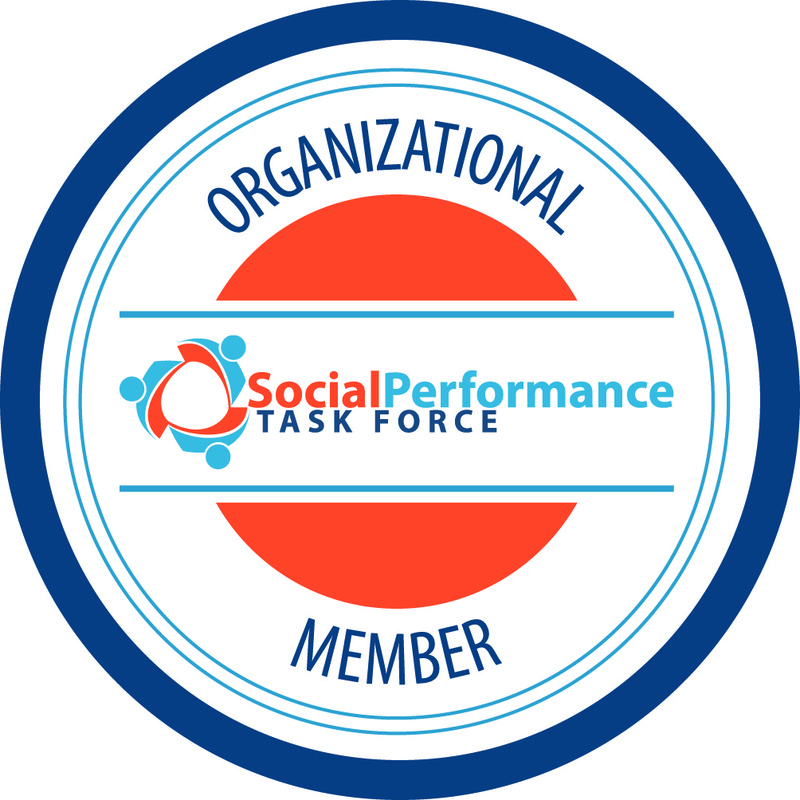 SPTF is the only inclusive finance community that spans all industry stakeholders -- and is therefore fundamental to building cross-sectional knowledge, strengthening practitioners, and maintaining the focus needed for industry-wide change.